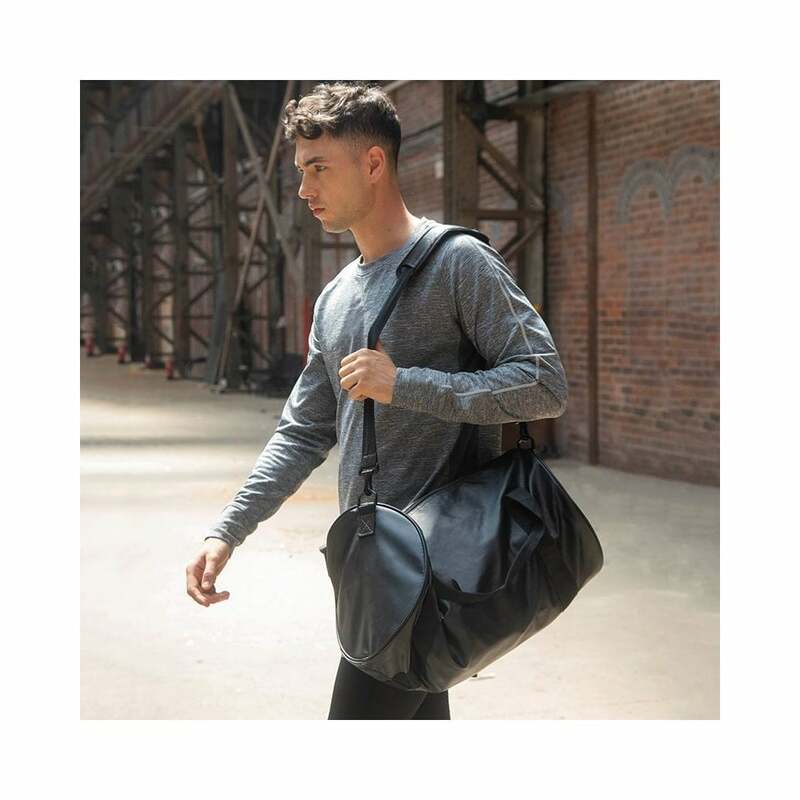 Tombo Barrel Bag this is a multi functional bag that is very popular among both men and women. It is made from a PU leather and has dual handles with pad, an adjustable shoulder strap and has a zip fastener. Black is the only colour available.